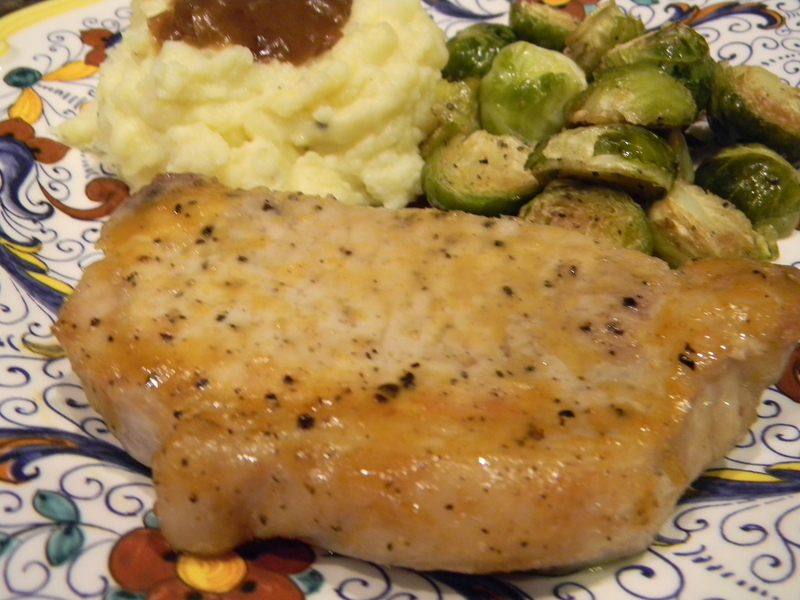 Another great reason to get a meat thermometer if you don’t already have one. Roasts are tricky due to their varying weights. My grandmother always made pot roasts when I was a kid and I loved them. 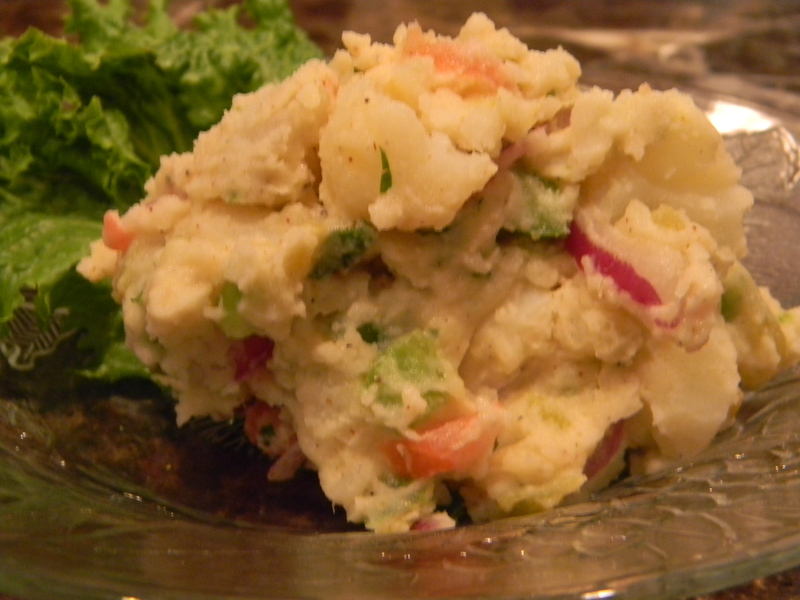 Hers typically had carrots, cabbage, and potatoes. 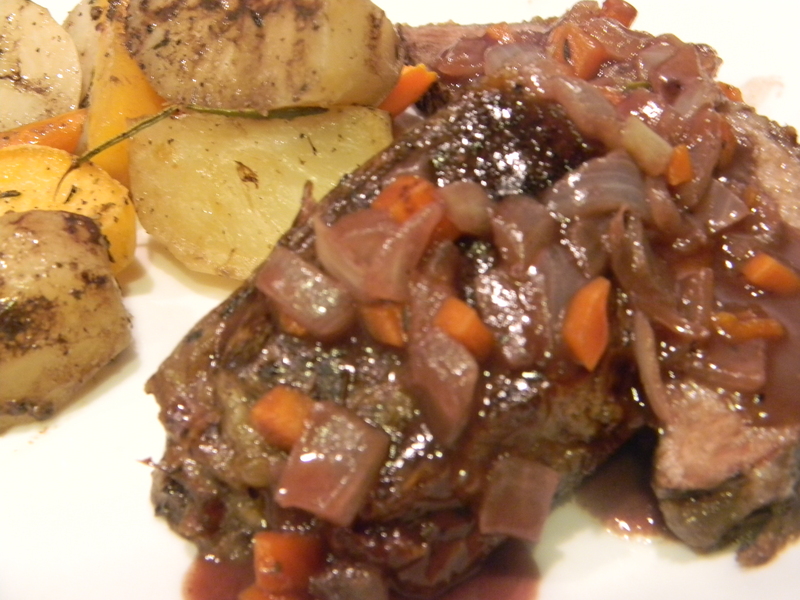 I thought why not bring that roast into this century and add some root veggies and wine? Tasty, grown up, and modern. 1.) Preheat oven to 350 degrees. 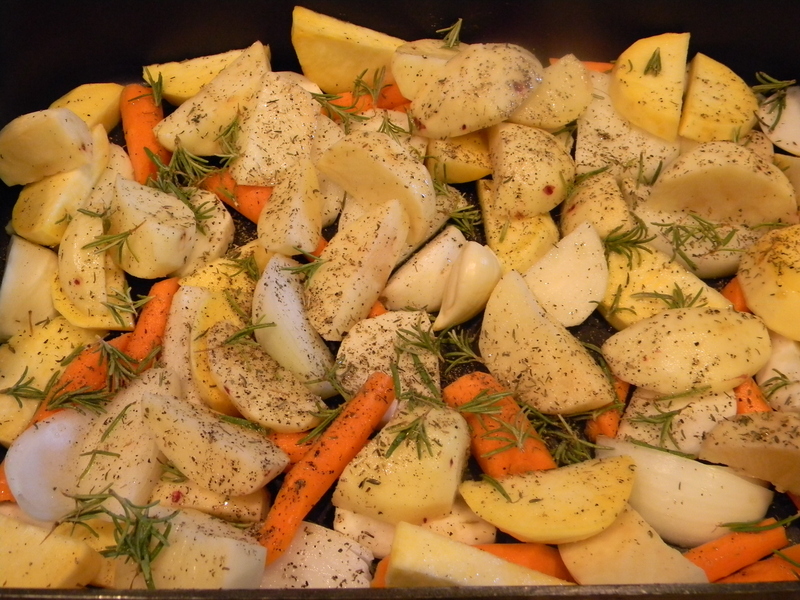 In the bottom of a roasting pan, toss 4 carrots, rutabaga, turnips, 1 large onion, 10 garlic cloves, potatoes, and celery root with two tablespoons of olive oil, salt, pepper, half of the thyme leaves, and half of the rosemary leaves. Set aside. 2.) Season roast on both sides with salt, pepper, the remaining thyme leaves and remaining rosemary leaves. 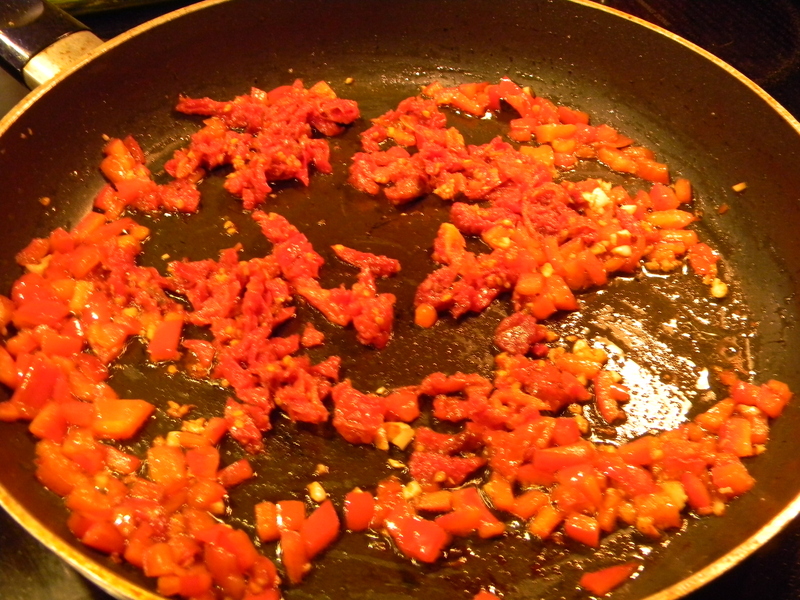 In a large saute pan, heat another couple tablespoons of olive oil over medium-high heat. 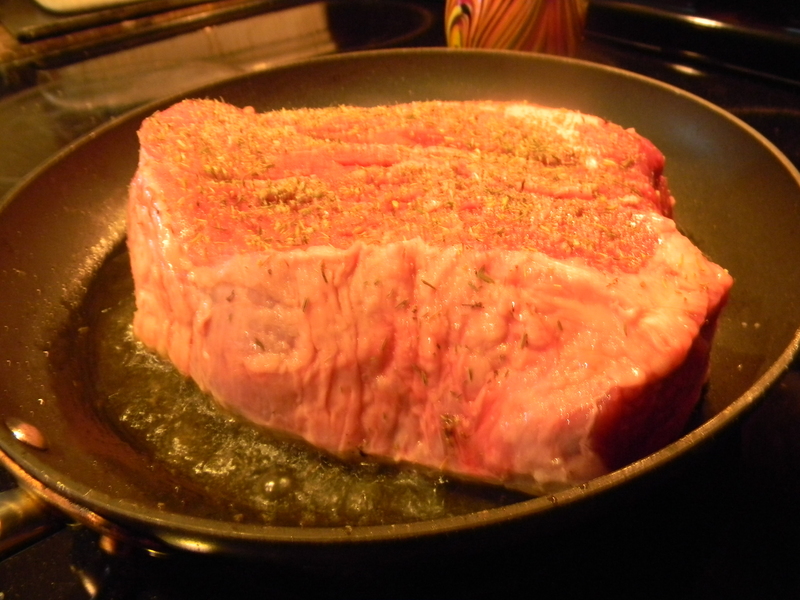 Sear the meat on all sides, for about 1-2 minutes on each, to give it a nice brown color. 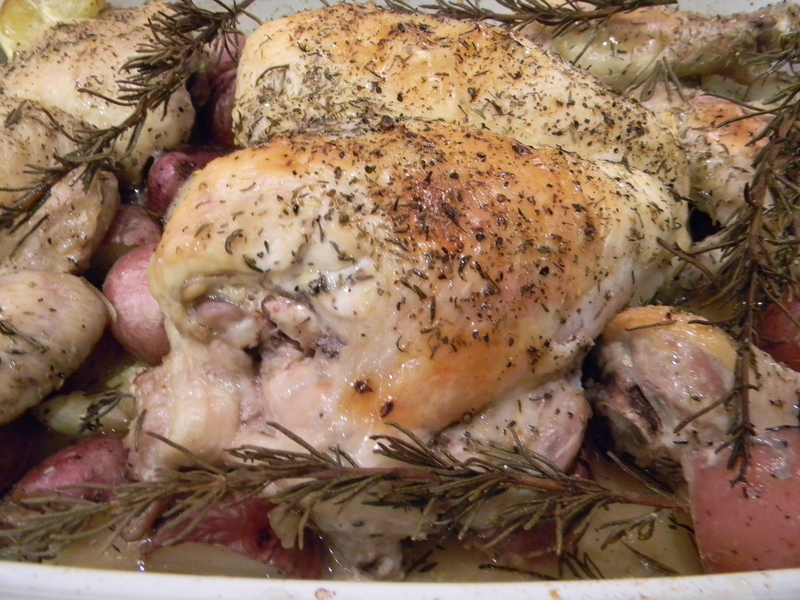 Remove pot roast to the roasting pan and place on top of the vegetables (or on the rack in the roasting pan). 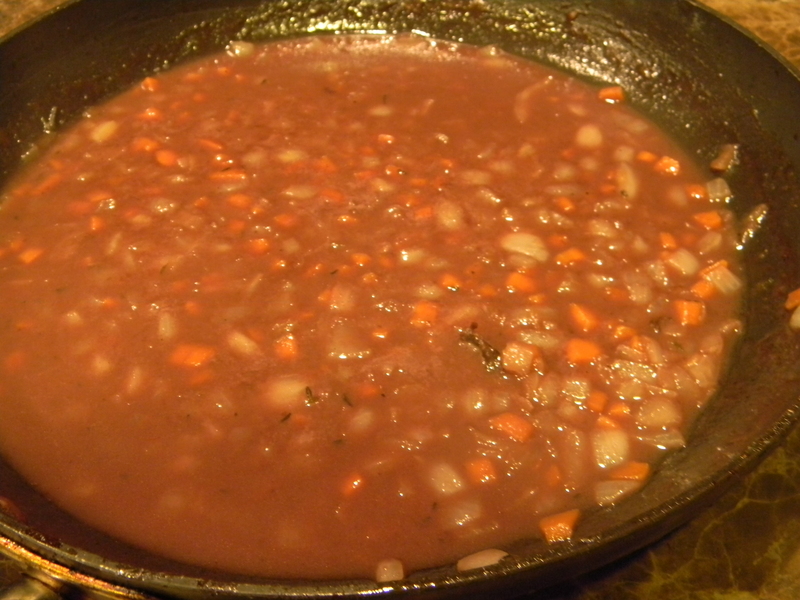 Set searing pan aside for the gravy (do not wipe it or rinse it out). 3.) 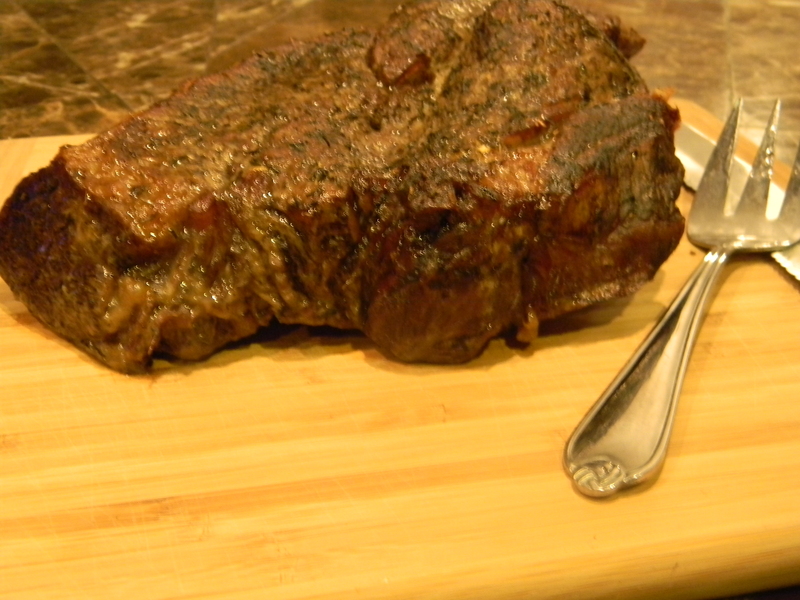 Cook the roast for about two and a half hours or until a meat thermometer reads 160 degrees (for medium). Let the meat rest for 10 minutes before carving. 4.) While the meat is resting, begin the gravy. 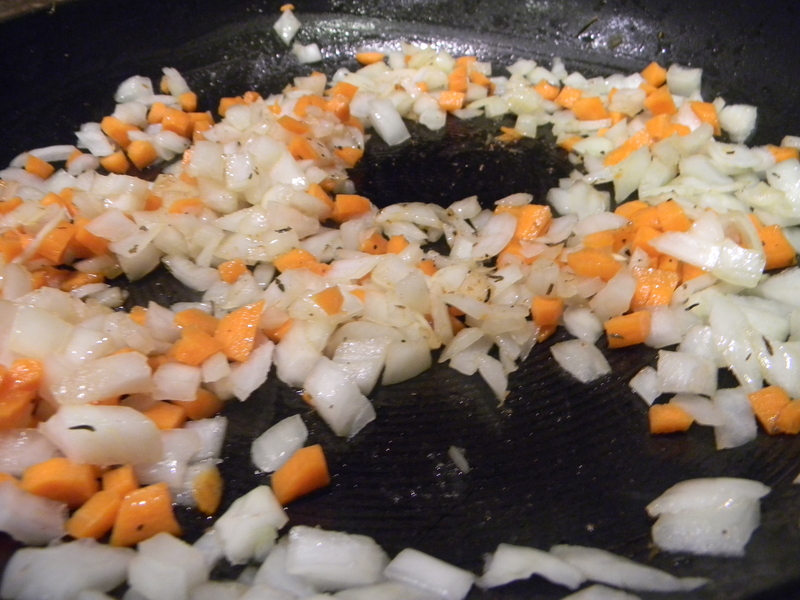 Using the same sear pan, heat another 2 tablespoons of olive oil over medium heat and add the 2 diced carrots, the diced 1/2 onion, minced garlic clove, thyme sprig and bay leaf. Saute for about 6 minutes until soft and fragrant. Season the mixture with salt and pepper. Turn heat up to medium-high, add the wine and broth and bring to a boil. Stir frequently for one minute then reduce heat to medium and let cook for 5 more minutes until the sauce reduces and thickens a bit. Remove bay leaf. I am super excited to announce that I have been selected as a semi-finalist for a recipe that I submitted in the NFL Recipe Showdown contest. This is my first cooking contest so I am hoping I win! 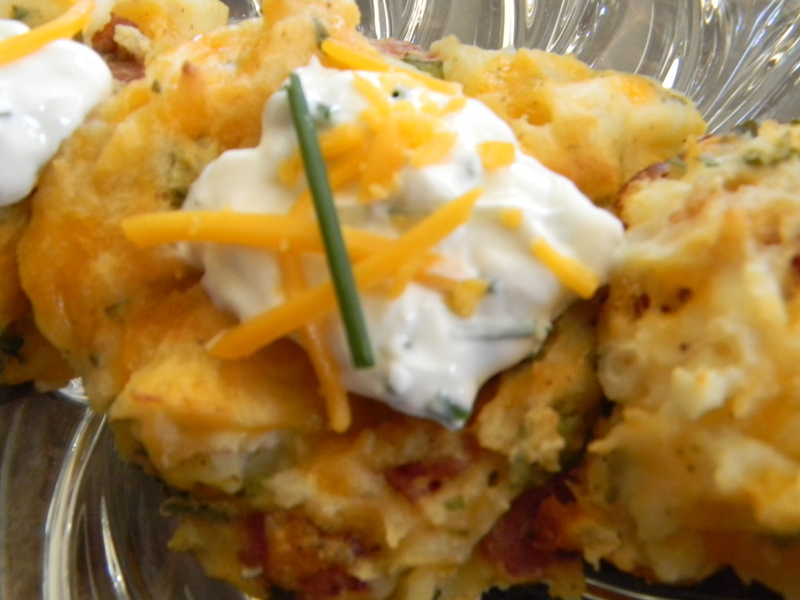 Please help me win by voting at this link http://nflrecipestage.teamdigital.com/indexP3.php and click on my Arizona Cardinals Left Tackle Loaded Potato Skin Cakes with Sack ‘Em Sour Cream. I am in the NFC division in the upper left hand corner. Thank you so much all! 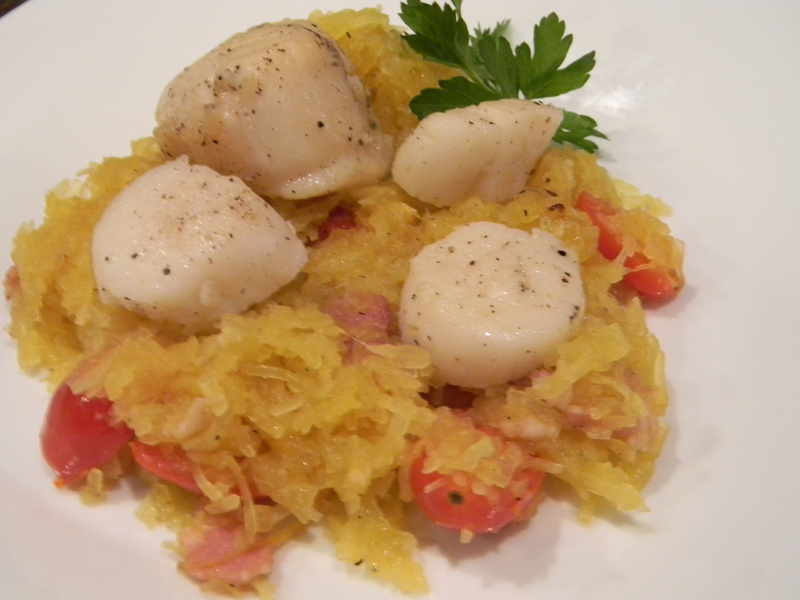 I heard someone mention scallops and spaghetti squash somewhere recently and thought it would be a great combo! This would also work with shrimp. I had some leftover bacon from the other day so decided it might round out the flavors nicely. 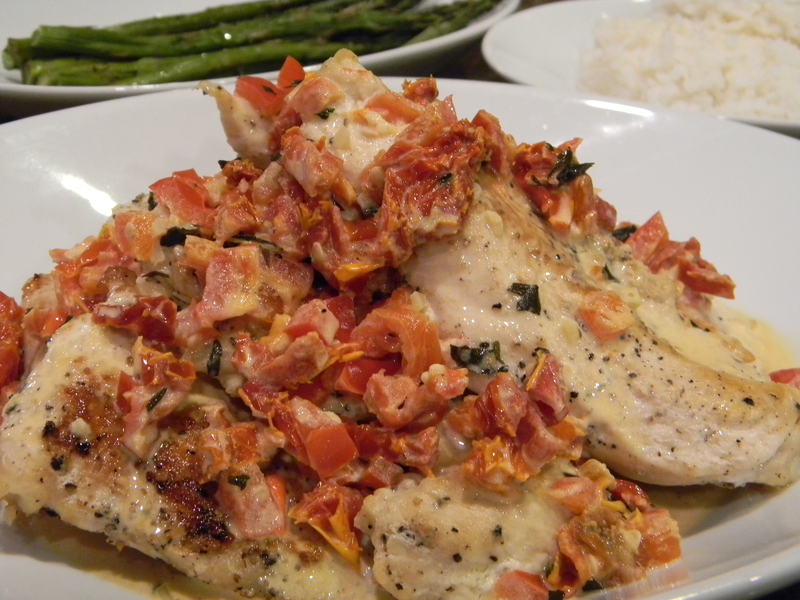 The bacon can be omitted of course if you’d like or it can be replaced with pancetta. 1.) Preheat oven to 375 degrees. 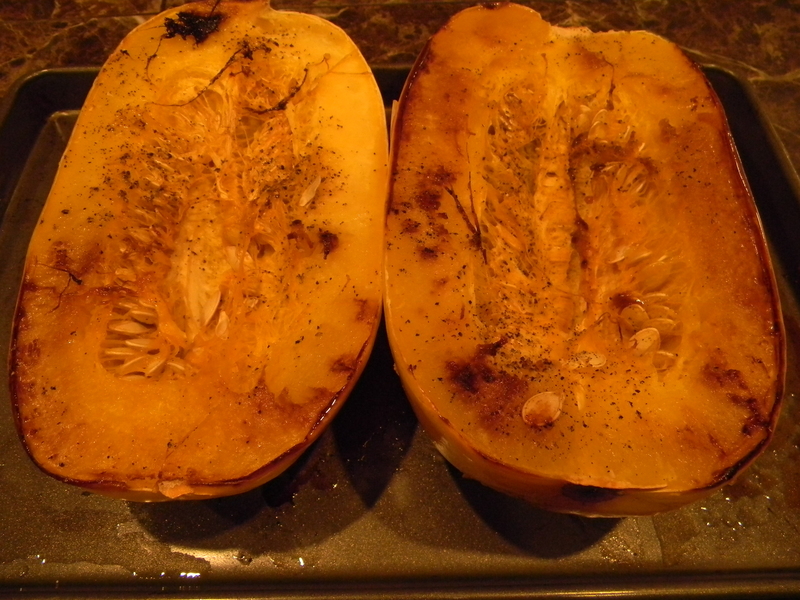 Drizzle olive oil over halves of squash, season with salt and pepper, and place flat side down on a baking sheet. 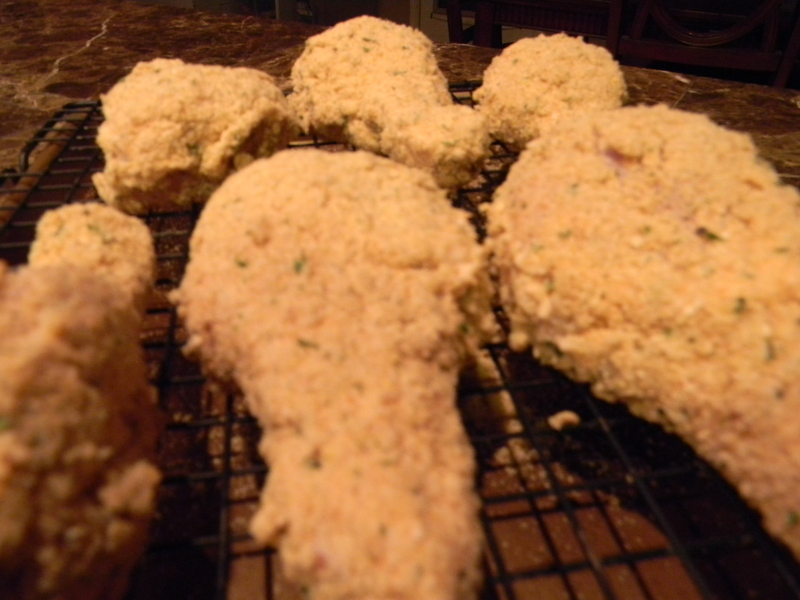 Bake for 45 minutes until browned and cooked through. 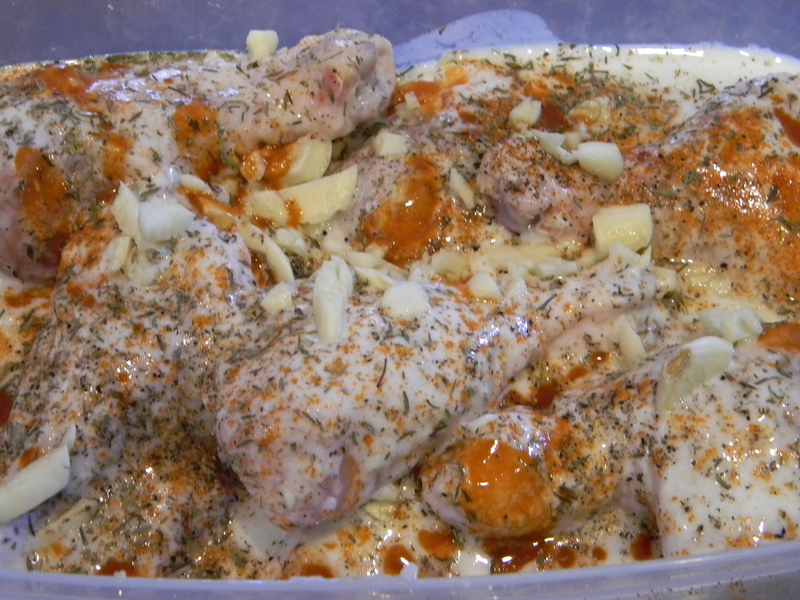 Remove from oven and let cool to the touch. When cooled, scrape out the seeds and discard them. Scrape the squash out with a fork into a large bowl and set aside. 2.) 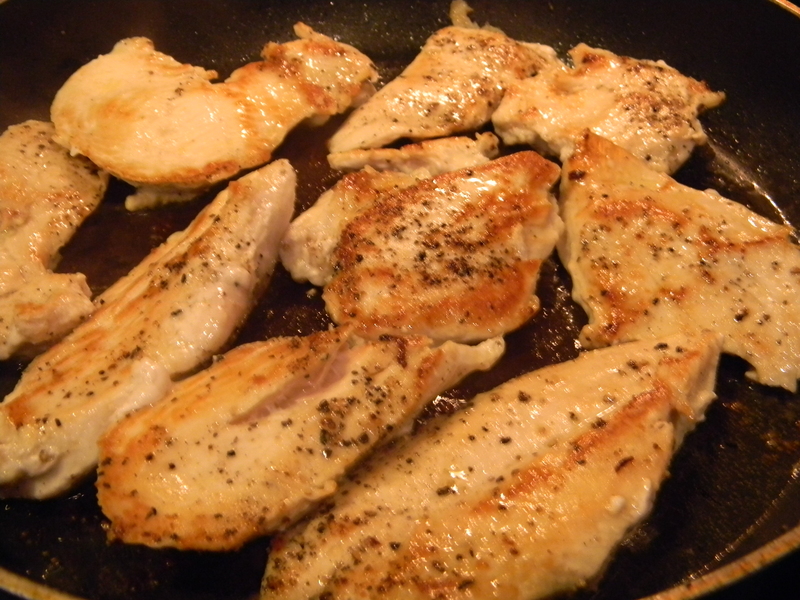 In a large saute pan, heat 1 tablespoon olive oil over medium heat. Season scallops on both sides with salt and pepper. 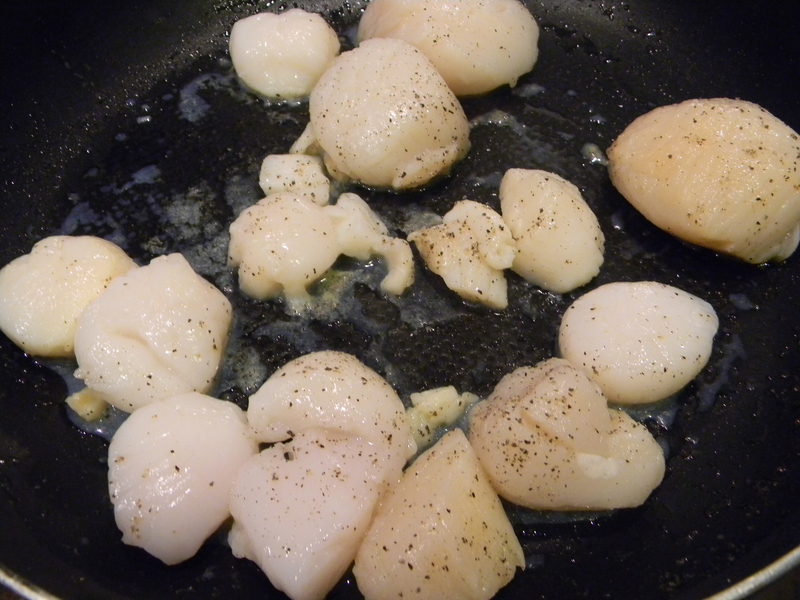 Add scallops to pan and cook for 1-2 minutes on each side, depending on the size. Remove to a plate and keep warm. 3.) Add 1 more tablespoon olive oil to the pan and the shallots. Saute for 2 minutes. Add bacon and cook until browned but not crispy, about 3-4 minutes. Pour wine into the pan and stir. Let simmer for 1 minute. Add tomatoes, squash, basil, and parmesan cheese. Season with salt and pepper and cook for another 2-3 minutes. Nestle scallops into the squash and serve. 1.) Preheat oven to 425 degrees. 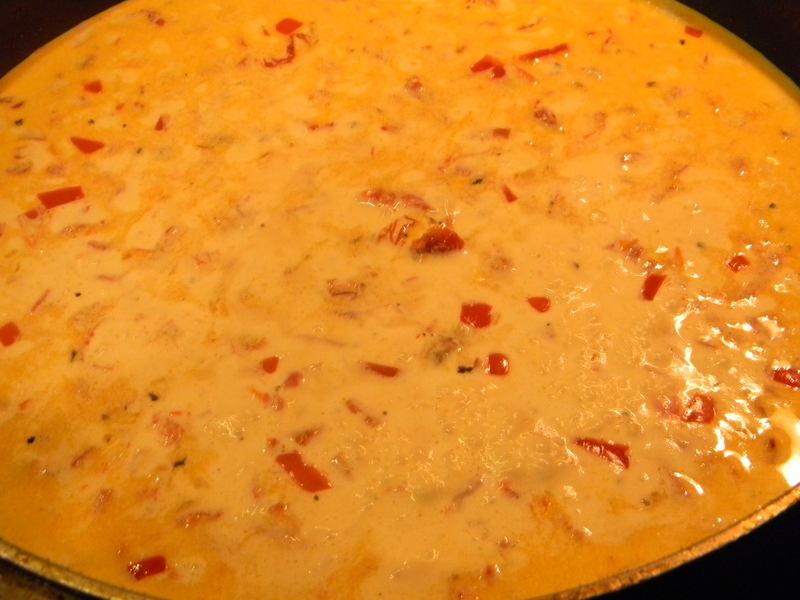 In a large, deep, oven-proof skillet, heat butter over medium heat. Add 1/2 cup sugar and water. 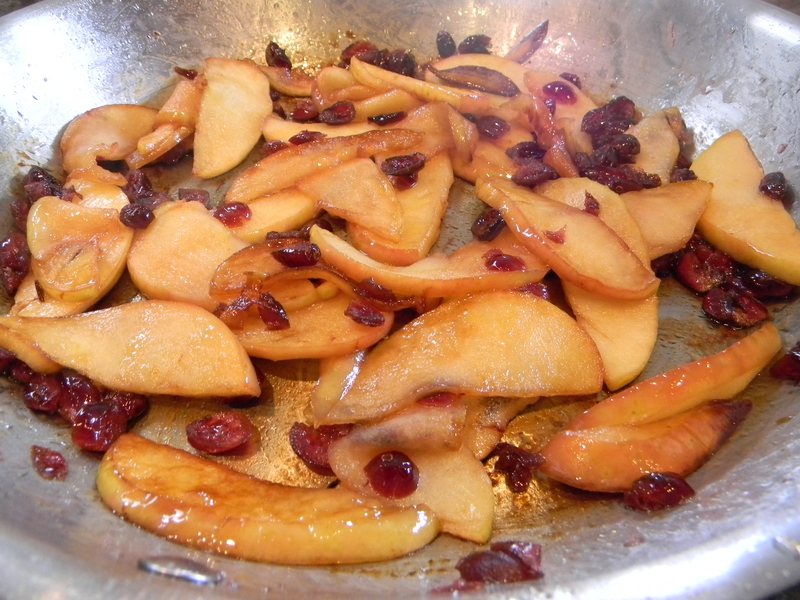 Heat until boiling, then add apples and cranberries. 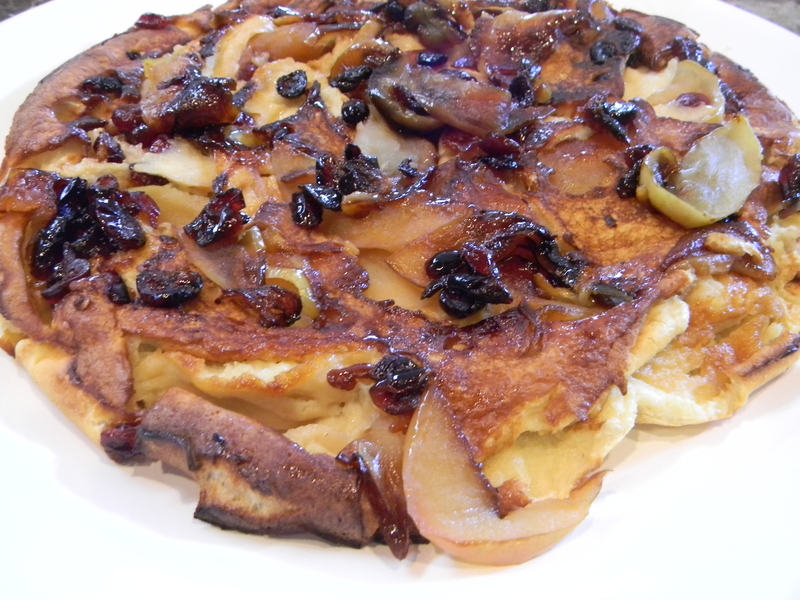 Let mixture cook over medium-high heat, stirring frequently for 15 minutes, until apples begin to brown and caramelize. Set aside. 2.) 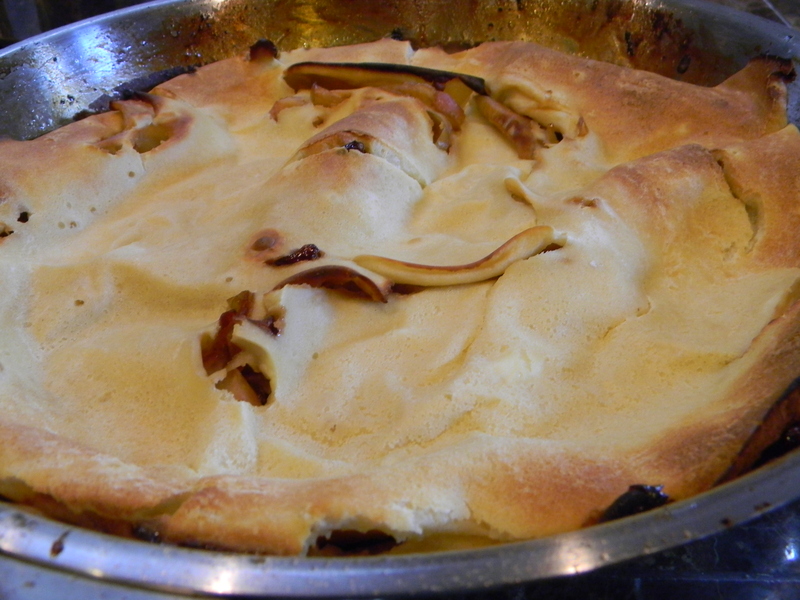 In a medium bowl, mix together flour, 2 tablespoons sugar, milk, vanilla, eggs, and salt until well combined. Pour batter over top of caramelized apple-cranberry mixture. 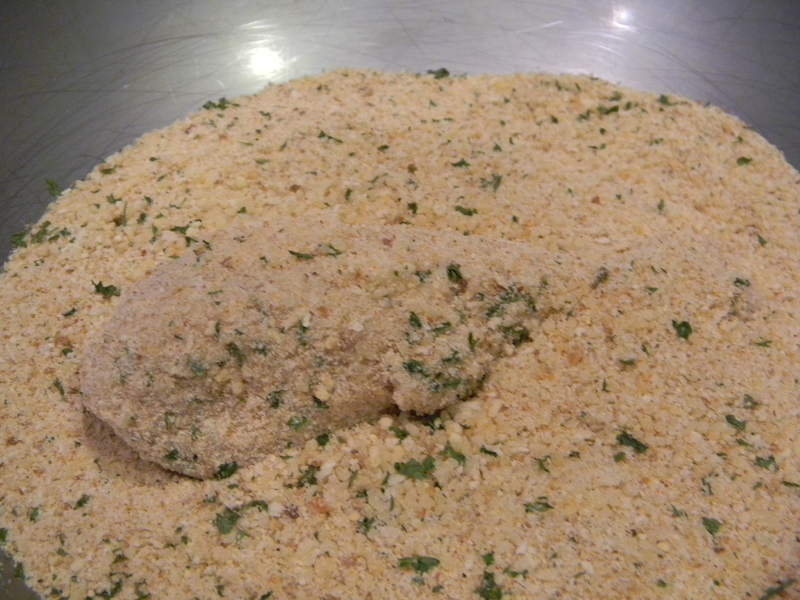 Place skillet in oven and bake for 16 minutes until puffed up and browned. 3.) Dust with powdered sugar and maple syrup to serve. 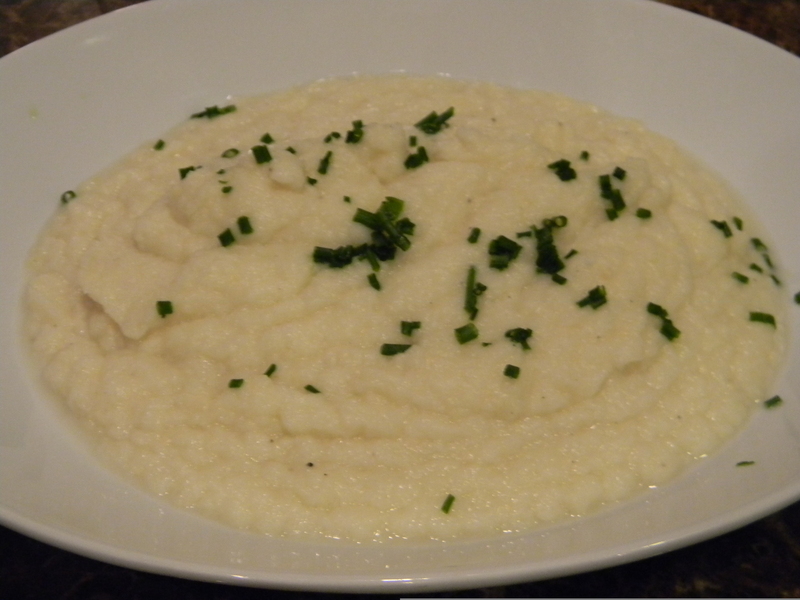 This is a tremendous alternative to mashed potatoes! 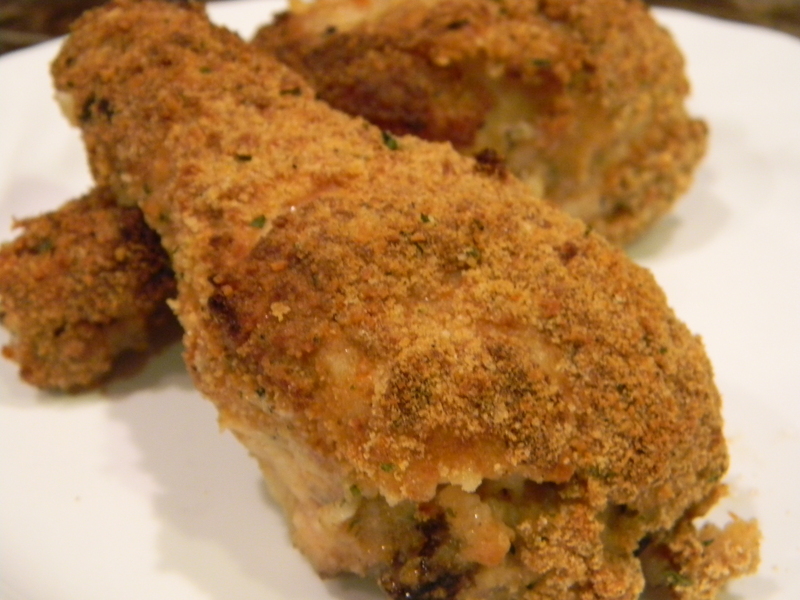 It has less calories, is low-carb, has more nutritional value, and is a nice break from the norm. You can omit the milk completely and use some of the cooking water instead if you want to make it vegan. 1.) Bring a large pot of salted water to a boil. 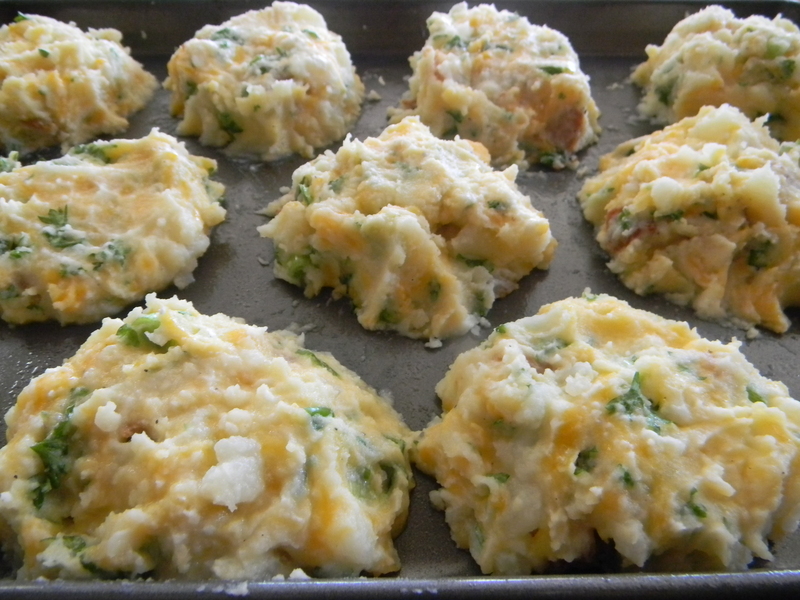 Add cauliflower and let cook for about 10 minutes until fork tender. Drain cauliflower well and transfer to a blender or food processor (if using the cooking liquid, reserve 1/3 cup before draining). 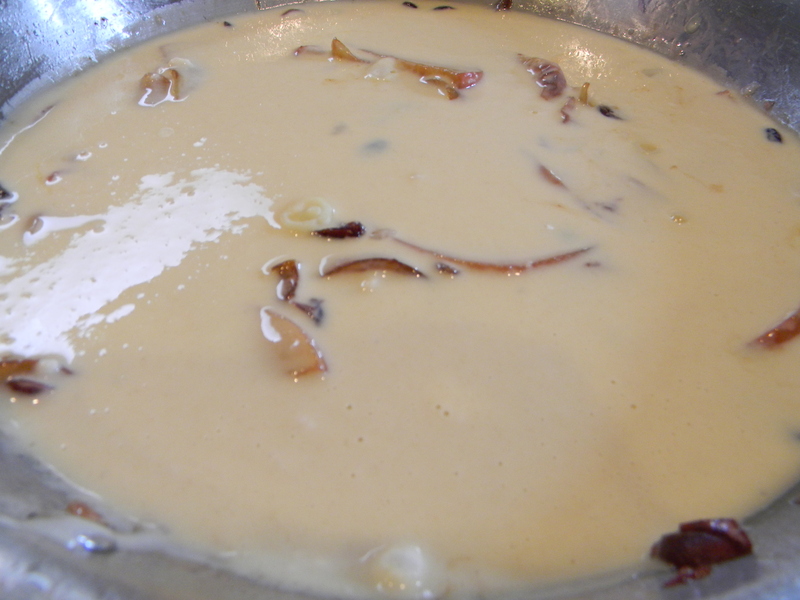 Add garlic, oil, milk (or broth or water) and puree until a smooth consistency is reached. 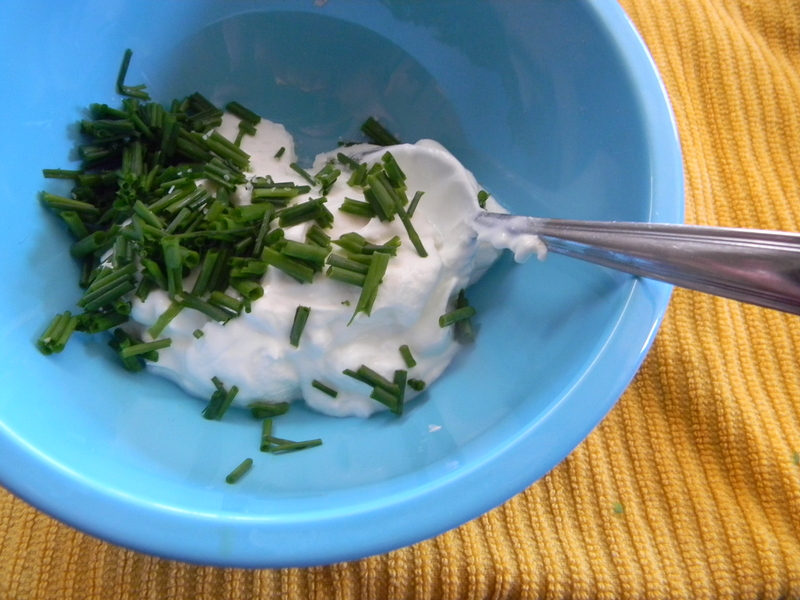 Pour into medium serving bowl and sprinkle with chives.